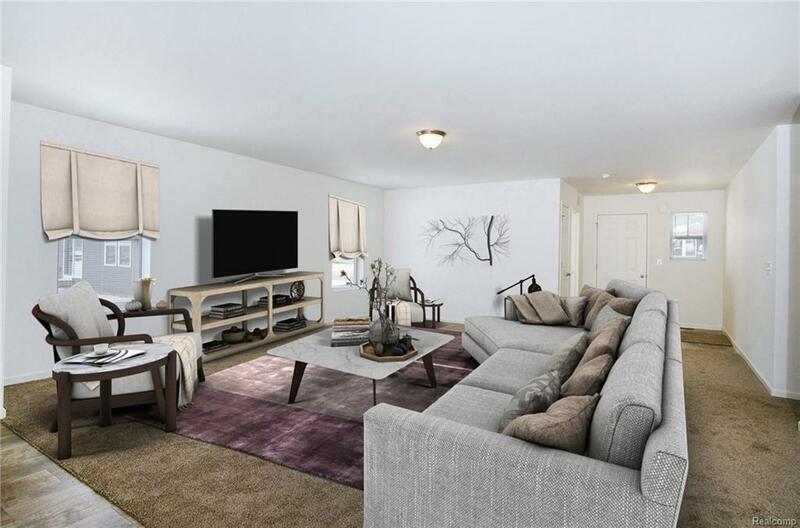 Be the first occupant in this brand new construction home with one of the BEST floor plans available! Absolutely beautiful and available for immediate occupancy. 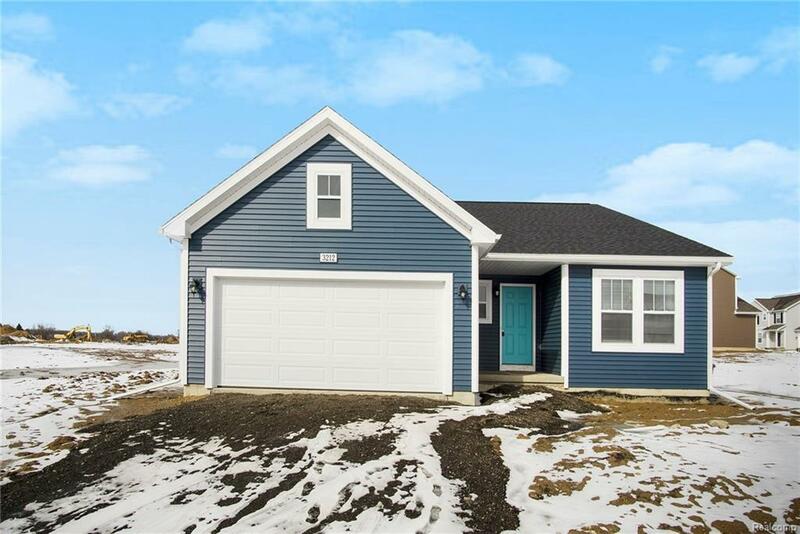 If open concept living is a must, this home is for you! The desirable layout with complete open site-lines between kitchen, living, and dining areas makes entertaining a breeze! 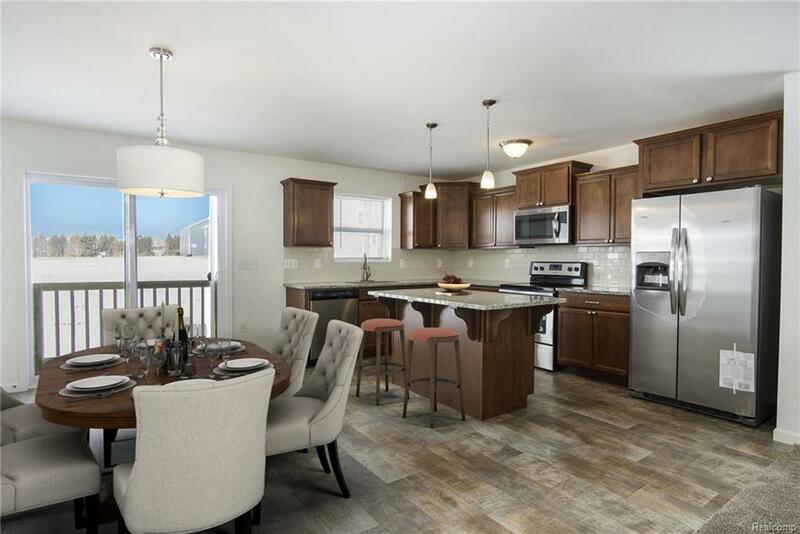 Cook delicious meals in kitchen, complete with plenty of cabinetry, glamorous tile back splash, and gorgeous granite counter tops to make your inner chef feel rejoice. The daylight basement and attached garage provide an abundance of storage space to keep your home clutter free. 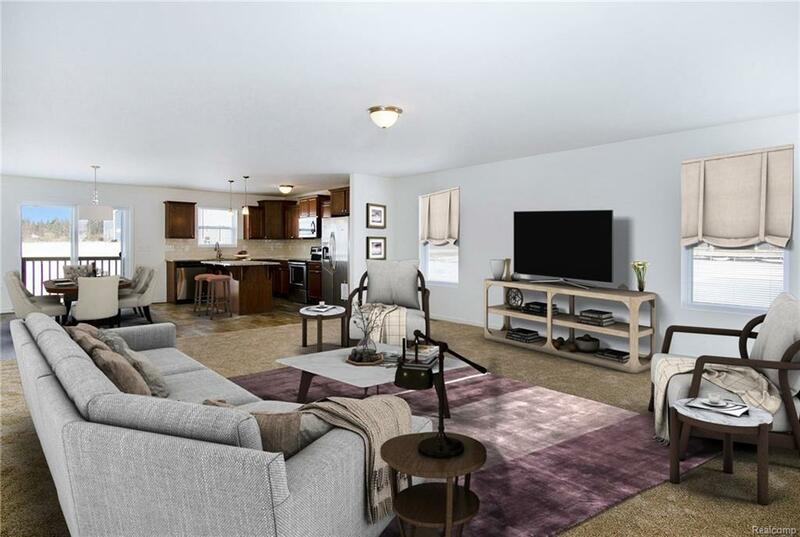 Nestled in this great community centered neighborhood and with all appliances included, this turnkey home is only available to those who act now. Listing provided courtesy of Marketplace Homes.